As we all know, yesterday Google rolled out Android 7.1.1 Nougat update for the Pixel, Pixel XL and compatible Nexus devices. The Pixel devices that were launched in India came with Android 7.1 Nougat did not have option to enable VoLTE (Voice Over LTE) support. 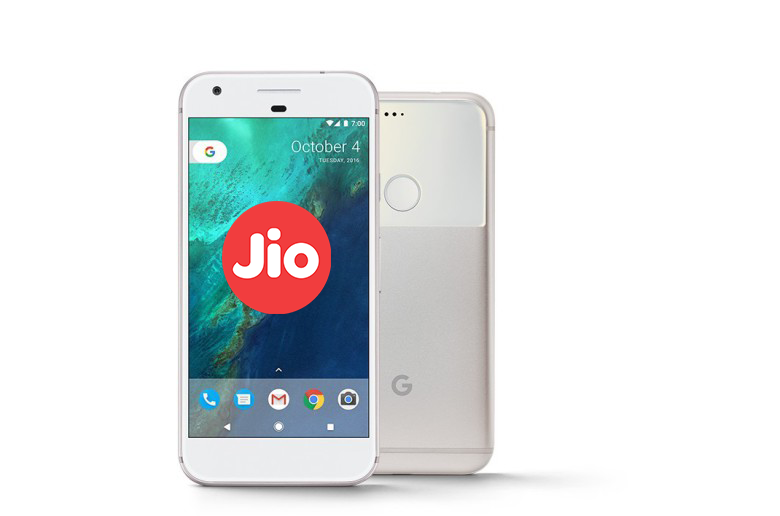 The latest Android 7.1.1 finally brings support for VoLTE for Reliance Jio in India and other operators worldwide that support VoLTE. 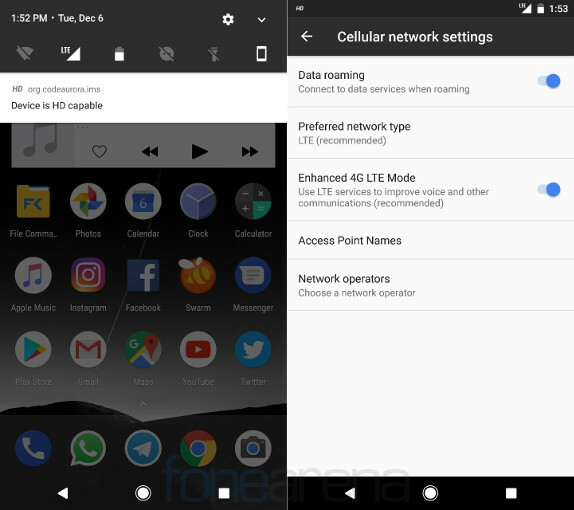 You can enable VoLTE by enabling ‘Enhanced 4G LTE Mode’ from the cellular network settings. ‘HD’ in the status bar denotes that VoLTE is enabled. In addition to several bug fixes and improvements, the Android 7.1.1 Nougat update also brings new emoji that reflect the pivotal roles women play in the world, option to send GIFs directly from the keyboard on supported apps such as Google Allo, Google Messenger and Hangouts, app shortcuts that can be launched directly from home screen and more for Nexus devices.